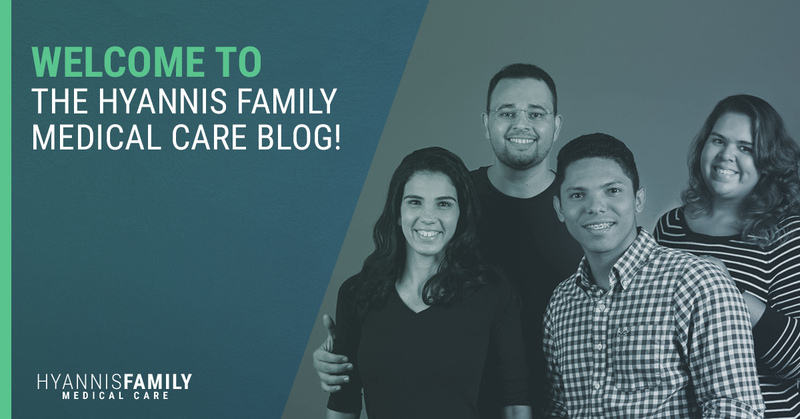 Welcome To The Hyannis Family Medical Care Blog! 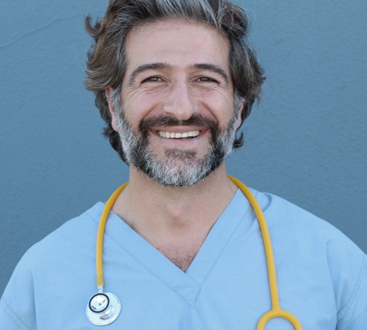 Hello, and welcome to the Hyannis Family Medical Care blog. As a medical services provider that is launching our new website, we see it fit to re-introduce our business and discuss with our customers in depth what services we offer, as well as who we offer them to. Continue reading to learn more about what we are all about bere at Hyannis Family Medical Care! At Hyannis Family Medical Care we stress the idea of wellness. When most people think of wellness, they don’t put much thought into it — only thinking about how the word means “to be well,” when in reality it means much more. Wellness, in its most intensive definitions, means “to be in a state of good health as a pursued goal.” At Hyannis Family Medical Care, we offer a great number of medical services ranging from preventative care to urgent care to addictions treatment — because simply fixing the medical issue at hand is not enough — instead, we wish to address the medical issue and plan towards helping you achieve total wellness and optimal health. At Hyannis Family Medical Care, we offer more medical services than most standard Cape Cod area clinics. Why do we do so? Simply to allow our patients access to the medical coverages that can help them to lead happy and healthy lives. 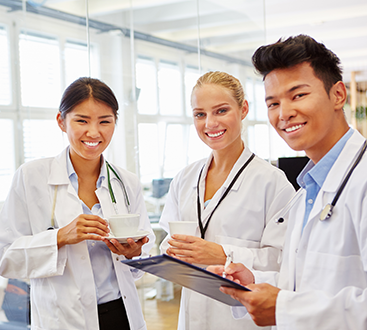 Below, we will discuss the two main overarching medical services that we offer to our current and future patients. As a family care clinic in Hyannis, Massachusetts, we specialize in providing our patients with preventative care services — because the key to wellness is to ensure that you never become sick in the first place. By scheduling regular preventative care appointments with us on an annual or semi-annual basis, you can ensure that your medical conditions are recognized, and addressed before they become larger issues. At Hyannis Family Medical Care we offer preventative care services that specialize in men’s health, women’s health, senior care, pediatric care, internal medicine, and general family care — ensuring that we have a medical services and preventative care plan that can be tailored to the unique needs of any individual. 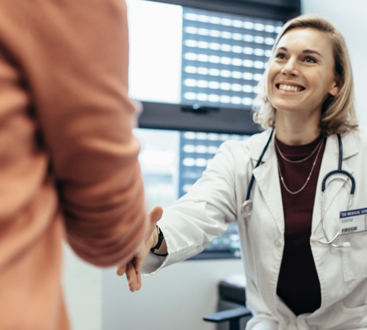 Upon becoming an established member of our family care practice, you can expect a personally tailored wellness and preventative care plan to ensure that any potential medical complications that could arise in the future will be addressed swiftly. If you have any questions about our preventative care services and family medicine clinic, including questions about insurance or scheduling, we urge you to get in touch with us today. To become a patient at our clinic we urge you to schedule a consultation today. At Hyannis Family Medical Care we offer addiction treatment services to the Hyannis and greater Cape Cod areas — because when it comes to general wellness, there may not be a single larger obstacle than addiction. It is our goal to help people overcome their addiction and learn to lead a happy and healthy lifestyle. Addiction is a serious disease that affects people across the United States on a daily basis. But addictions don’t just affect one person. Addiction affects individuals, friends, families, and communities by shaking them to their core. Because of this, we offer medical detox and other addictions treatments to help people take a step down the path of recovery. Counseling – After scheduling an addictions consultation without clinic you can expect the help of a wealth of knowledge and experience in the medical detox field. Our experienced medical professionals can provide you with the information needed to fight your addiction and strive towards a healthier life. Treatment – When people become addicted to drugs or alcohol, the substance has a grip on them that will seemingly not let go. Because of this, it is incredibly important to seek treatment before the grip of addiction tightens. At Hyannis Family Medical Care we offer treatment for drugs such as opioids and alcohol by administering Vivitrol and Suboxone. If you or a loved one is struggling with addiction, we urge you to schedule a consultation with us at our Hyannis clinic. We look forward to helping you take a step in the right direction towards a better, and healthier version of yourself. Why Choose Hyannis Family Medical Care? If you live in the Cape Cod area and are looking for a family care, preventative care, or addictions treatment practice, we urge to consider Hyannis Family Medical Care. Our team of experienced medical professionals is dedicated to helping you and your loved ones live a happy and healthy life. If you are interested in improving your wellness or preventing potential future medical issues, we urge you to visit our Hyannis clinic today. To schedule your first preventative care appointment or addictions consultation, click here. We look forward to working towards wellness with you.